Read what others on the tour are saying about the book here! 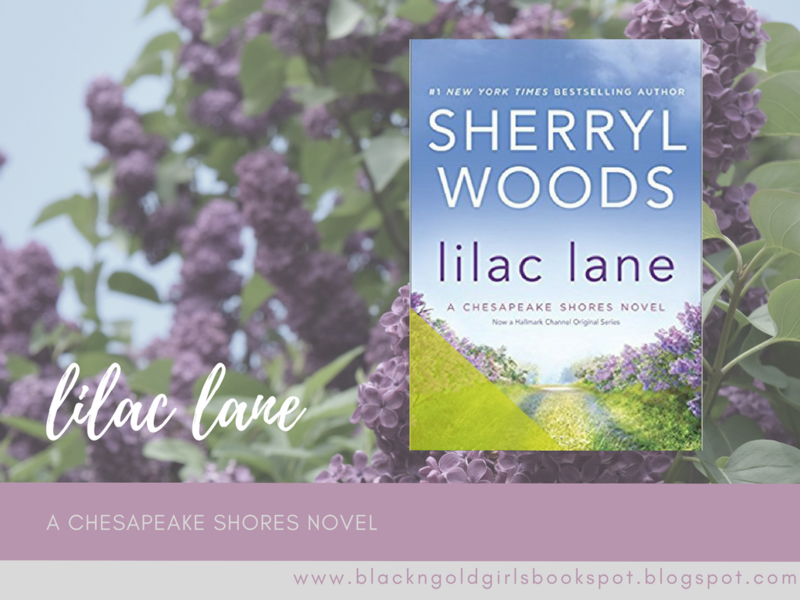 Lilac Lane is the epitome of a small-town romance, Hallmarkesque story. 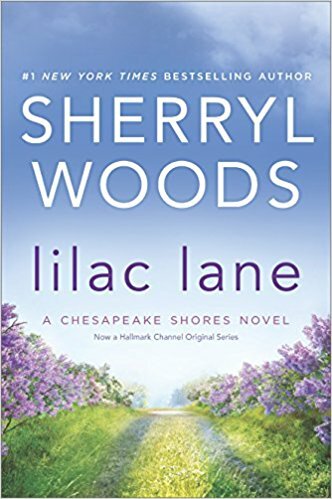 From this book alone, it is easy to see why the books have been made into a series on the Hallmark Channel. It has everything one would expect, from the adorable meet cute to the happy ending and all of the sugary sweet stuff that takes place in between. 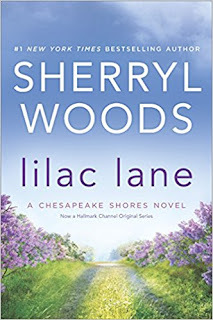 I have never read this author's books before nor have I seen the TV series, but Chesapeake Shores and Lilac Lane are places I would love to visit. The ocean breezes and the familial atmosphere are just the ticket to an escape from the crazy world. It's a bit too perfect, but whatever! It's fun to imagine what such a world would be like! The wine glass is never empty and hearts are always full of love. I didn't realize Lilac Lane was the 14th(!) book in the series, but I was able to jump right in and feel like a part of the story. It didn't blow me away, and I didn't think it was quite as "epic" as the blurb leads one to believe, but nevertheless, I enjoyed the clean and sweet romance. I'm definitely considering checking out the TV series too!